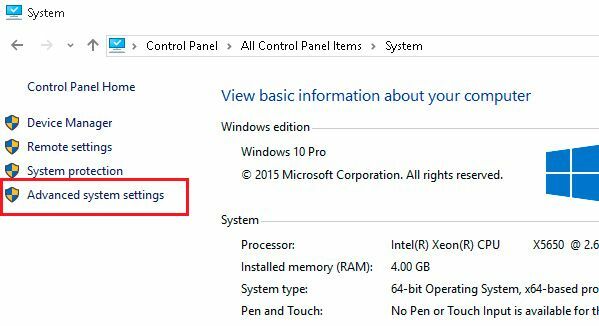 Home » Miscellaneous » Windows » Windows 10 » Can I Delete Swapfile.sys in Windows 10? In Windows 8.1/10 in the root directory of the system drive (by default it is C:\) in addition to already familiar to many users pagefile.sys and hiberfil.sys, you can find swapfile.sys file, which was not present in earlier versions of the Windows OS. 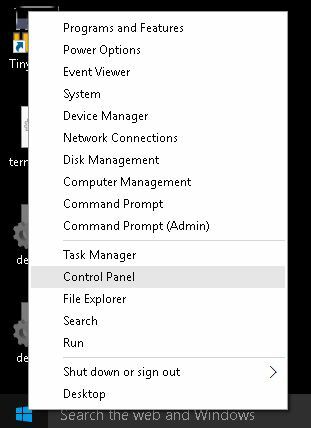 You will be able to see it if you will enable option Show hidden file, folders and drives and disable Hide protected operating system files (Recommended) in the settings of File Explorer. Swapfile.sys is something similar to a swap file pagefile.sys, but it is used as a virtual memory for temporary storing data of universal applications (Metro Store apps). 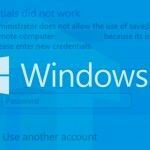 In this article we will take a closer look on whether its possible to delete Swapfile.sys in Windows 10. In case some Modern-application is not used, it will be suspended and moved to swapfile.sys, in order to not to take up too much space in RAM and retrieve when Metro-style app is resumed by the user. There is no much of official information about swapfile.sys, but if we will take a look on the comments of Microsoft employees, a separate page file was required due to the specific architecture of universal applications. And two separate paging files simplify the job for application developers. 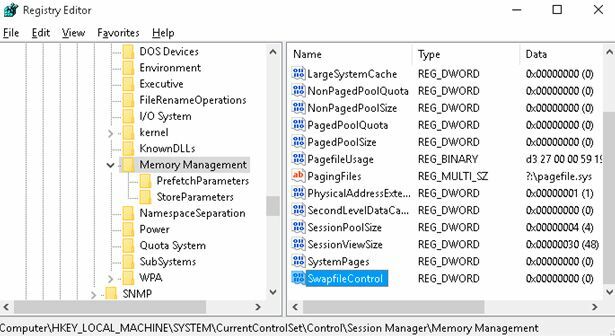 With similar objectives the pagefile and swapfile file in Windows 10, however, is different from each other by minimum requirements for disk space, a read/write processes, the ability to dynamically expand etc. Many people wonder whether it is possible and how to delete swapfile.sys? Generally, you can do this, but it is not recommended, especially because of its control mechanisms are closely related to the main page file. And the meaning of its removal is almost there, even on small SSD-drives volume. Swapfile.sys maximum size is typically less than 256 MB, so there is almost nothing to save in case it will be removed. Swapfile.sys file is controlled by Windows only together with pagefile.sys. 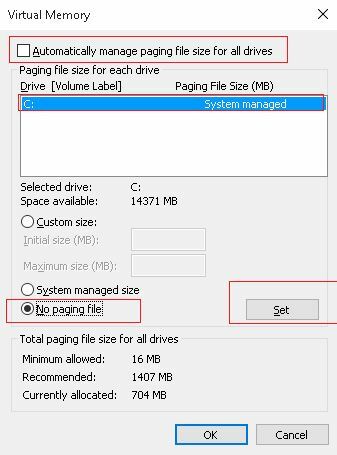 If you disable the paging file for the volume, you will disable swapfile.sys too. Note. 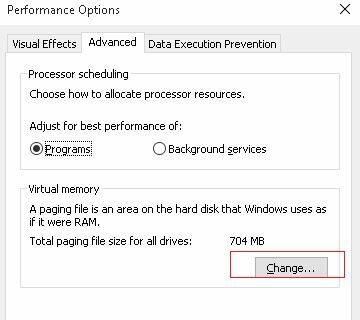 You can disable swapfile.sys, but it is strongly not recommended and if you have any issues with the system performance after that, it is necessary to revert the changes. 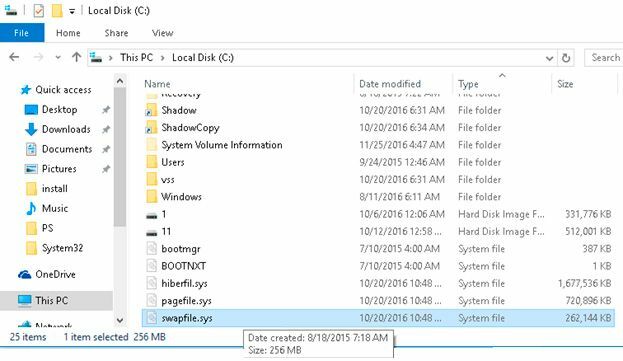 How to delete swapfile.sys in Windows 10? 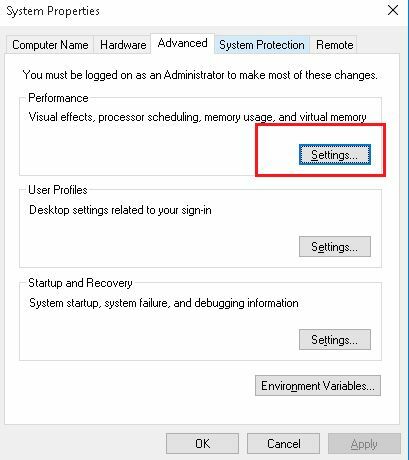 After the system boot, files Pagefile.sys and Swapfile.sys are removed from the root of the system drive. Reboot your PC and check if the file swapfile.sys was deleted and pagefile.sys still exist. There is a little trick, that allows you to move file swapfile.sys to another drive. This allows, for example, to extend SSD life due to transfer swap files on a mechanical hard drive.